As the holiday season approaches, parents of athletes begin their months-long journey toward finding the perfect gifts for their children. Even when it comes to teenagers who stopped believing in Santa Claus years ago, there always will be this tremendous desire to get our loved ones something we know they will appreciate. That may seem particularly hard for young basketball players, but thankfully there are a number of great gifts out there for players of all ages. Chances are great that any basketball player, regardless of age, has a handful of basketball sneakers that they are dying to add to their repertoire. We don’t recommend buying just any expensive basketball shoe for your Wheatland Wizards player, however, so sneakily getting a sense of their favorite sneakers and knowing which colorway they prefer is the sort of surprise holiday gift that would knock their socks off. Speaking of socks, there are an increasing number of high-performance athletic socks available these days, some of which are rather impressive in terms of their designs and vibrant colors. Brands like Nike, Under Armor, and Stance make some excellent performance socks that just so happen to look great, too. Just this year, Nike took over as the official apparel sponsor of the NBA, which means there are a number of new jersey designs available for fans of the game. If your child loves to play basketball, there also is a good chance that they admire a professional basketball player enough to want to own his new Nike jersey. Find out who that favorite player is, and help them add that gear to their wardrobe. A big part of travel basketball is, obviously, the travel, and a nice pair of high-end Beats by Dre headphones can help pass the time in the car and also help keep them focused in the locker room before a game. Something else travelling athletes may appreciate is a good book, and this recent release from The Ringer’s Shea Serrano is an encyclopedic, entertaining anthology that asks some of the most daunting and enjoyable questions in basketball. It’s illustrated, too, which makes it just as pretty to look at it as it is pleasurable to read. There is no question that NBA2K18 is the hottest basketball video game out there these days, so if you have a teenager that loves to spend time on their Xbox One or PS4, consider grabbing this in-depth basketball simulator that is about as fun as sports video games get. The holidays will be in full swing before we know it, so make sure you don’t fall behind shopping for the Wheatland Wizards players in your life and consider purchasing some of these great gifts for basketball lovers! 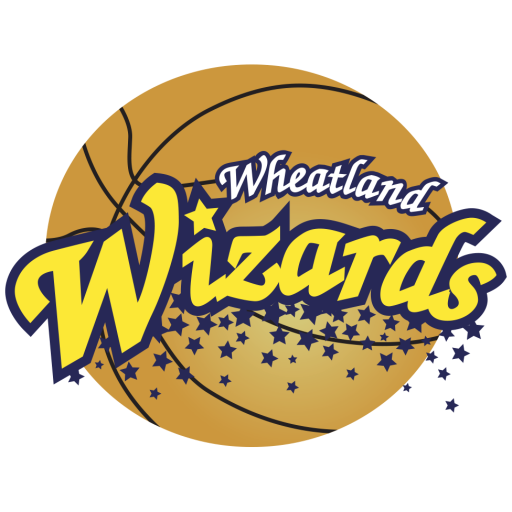 Wheatland Wizards – Travel Basketball with an emphasis on training, skills, strategy and competition for your high level athlete.